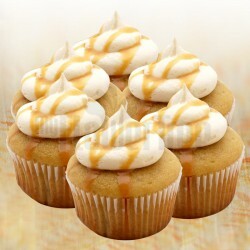 Father's Day Cupcakes Online - A father is someone you can always look up to. 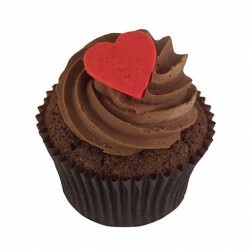 Order for our sugary treat with our exclusive range of Father's day cupcakes and show how much you care. 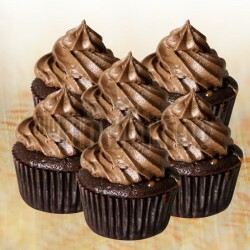 Cherish the moments you have spent together with our wide selection of hand-picked cupcakes for your amazing father. No one can question the unmatched importance of a father in his children's life. A son's first superhero and a daughter's first love, father is an integral part of every family. He deserves credit for the way he manages things. He makes all the kids wishes come true. He inspires his children to be better people. It is because of his upbringing and belief, that we become the people we are. This makes us eternally indebted to our dad. Although there is no amount of gifts that can return his favours, even the smallest acts of gratitude will make him happy. 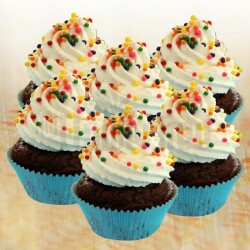 MyFlowerTree offers myriad collection of Happy Fathers Day cupcakes on the website that make a vivid gifting option. If you think a cake is a mainstream option which suits occasions like birthdays and anniversaries, cupcakes can grace Father's Day. 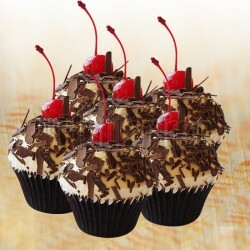 You can order fathers day cupcakes online and get it delivered to him to bring a smile on his face. He is the constant pillar of strength in your lives. No matter how much you age, or how wise you grow, there are things you would always need his expert opinion with. 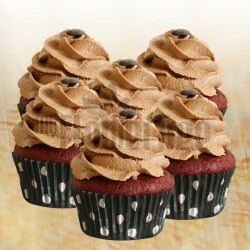 You must avail fathers day cupcakes online delivery and greet him well. A person as amazing as him deserves all the love and care in the world. 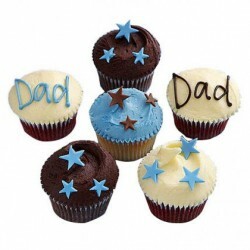 These Dad Day Cupcakes are a specially themed assortment of chocolate flavoured cupcakes that are decorated for the occasion. 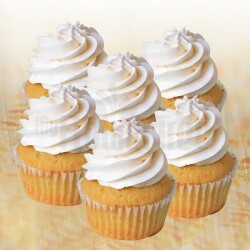 You can also order an eggless version of the same for a specified price. 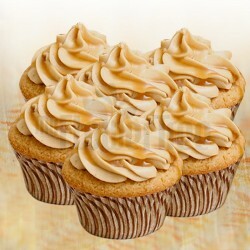 The unique feature of a cupcake is the appealing taste of the preparation and practical size. 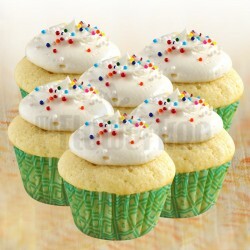 Made up of moist muffins and topped with sumptuous icing, cupcakes can make the day. 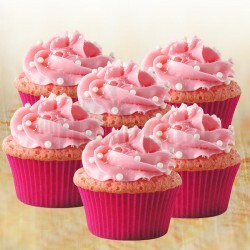 Just like flavours of the cake, cupcakes are available in flavours like chocolate, vanilla, butterscotch, strawberry and caramel. 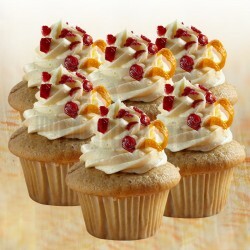 To accompany these tasty muffin flavours are a range of delicious frostings, fondants and buttercream toppings. 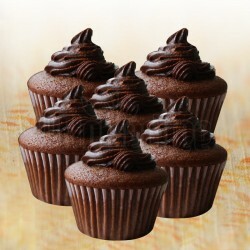 If you are looking to buy fathers day cupcakes online India, MyFlowerTree can be your one stop shop. 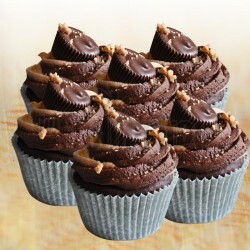 Your dad will relish our father's day chocolate cupcakes with great delight. 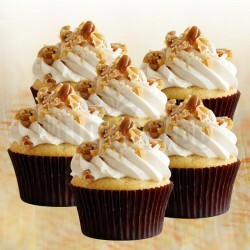 Cupcakes make convenient snacking options that are handy and can be enjoyed any time of the day. 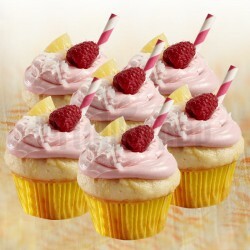 We also offer a sugar-free version of the cupcakes for people who are off sugar due to various reasons. 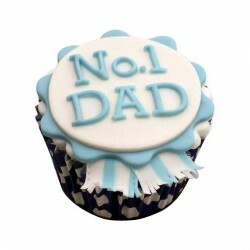 Our No 1 Dad Cupcakes are a set of 4 decadent cupcakes decorated astonishingly with fondant to the theme of Fathers Day and are also available in an eggless version for a specialized price. 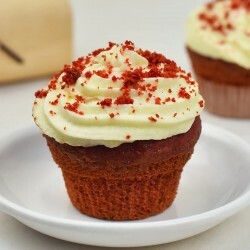 No matter the kind of cupcake assortment you choose from our website, we source freshly baked and decorated cupcakes from best bakeries in town and deliver them while they are still soft and moist. 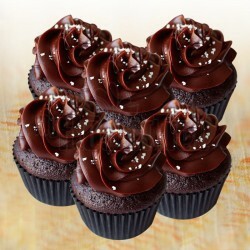 We also take a lot of care of the way we pack the cupcake assortment so as not to spoil the icing on them. 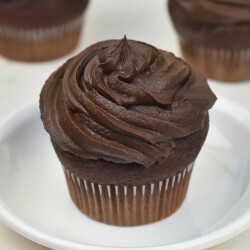 Order father's day cupcakes at special discounted prices from our website and sit back and relax to have them delivered to your dad same day.